MCT is a time-limited therapy created by Adrian Wells for a range of mental health problems. Metacognitive means “thinking about thinking” so MCT is based on the principle that most psychological disorders are caused by a pattern of over thinking called the Cognitive Attentional Syndrome (CAS). The CAS is driven by a person’s beliefs about thinking (metabeliefs) which fall into two broad categories: positive beliefs (e.g. I must worry in order to cope) and negative beliefs (e.g. my thoughts will never change). Metacognitive Therapy focuses on removing the CAS and discovering what clients believe about their own thoughts and how their mind works. The therapist then shows the client how these beliefs lead to unhelpful responses which exacerbate and maintain the problem (e.g. depression or anxiety). In therapy, the therapist develops a psychological model with the client, looking for causal and maintaining factors. 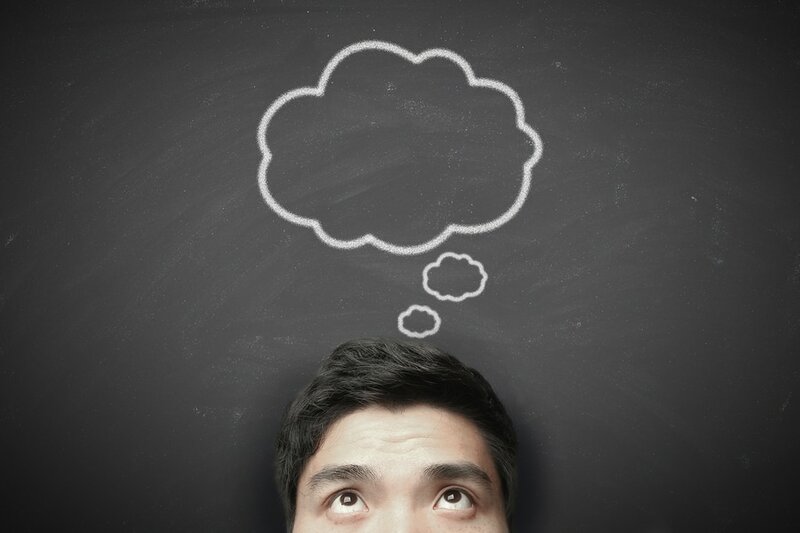 Therapy then proceeds with the introduction of techniques aimed at challenging how the client relates to thoughts that brings the “overthinking” under control. Techniques that are used in this therapy include (but are not limited to) Behavioural Experiments, Attentional Training Technique and Detached Mindfulness. MCT is different from earlier CBT as it views thoughts as not really being that important. Instead it is the persons reaction to thoughts and mental regulation rather than the content of thoughts. This is the opposite message to that in CBT, where negative automatic thoughts are central to disorder. Treatment typically ranges from 8-12 sessions. Uncontrolled preliminary studies suggest that the treatment may be effective in up to 70% of patients with clinical depression, but further studies are required.